The beauty industry for men is growing rapidly these days… no longer is makeup an exclusive ritual for women! Especially in Korea, and most likely in other Asian countries as well, it’s easy to spot male celebrities endorsing beauty products, more varieties of beauty products for men, and “pretty” boys around town these days. It’s a personal preference, whether you approve of it or not, but it is indeed a fact that the industry is expanding to the other half of the population. Today I introduce you to one of that product, which is apparently being sold like crazy in its domestic online store. 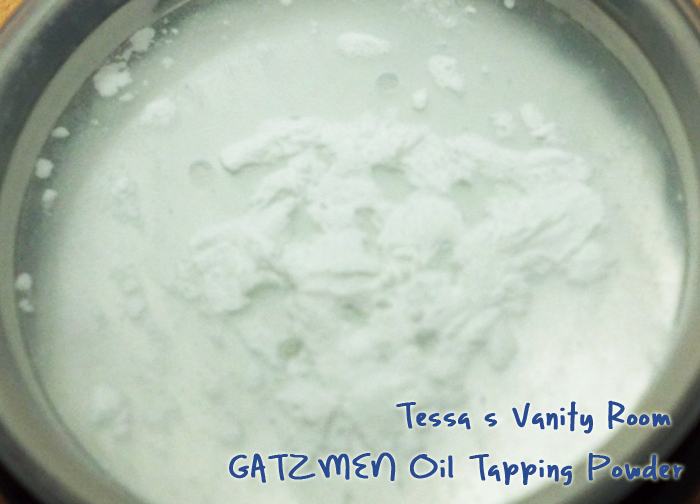 Gatzmen Oil Tapping Powder with Mutnam ( 16.99USD / 5g ) is a must-have for men who are concerned/self-conscious about their oily skin. 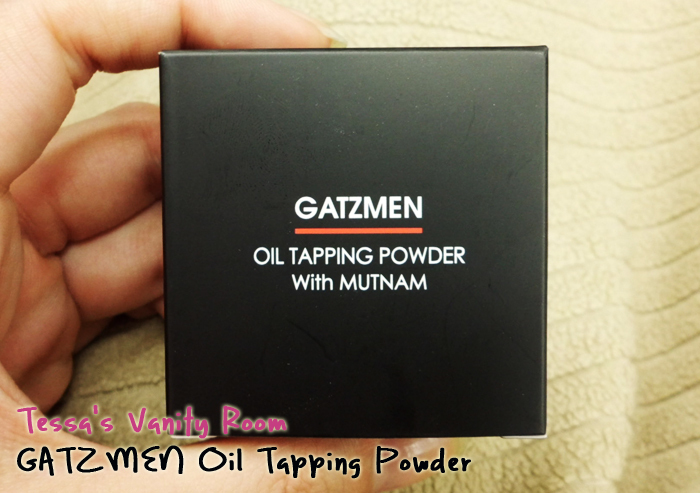 Gatzmen is a Korean online company that sells beauty products exclusively for men. Gatzmen and Mutnam (Korea’s No. 1 online shopping mall for men) joint-luanched this product. 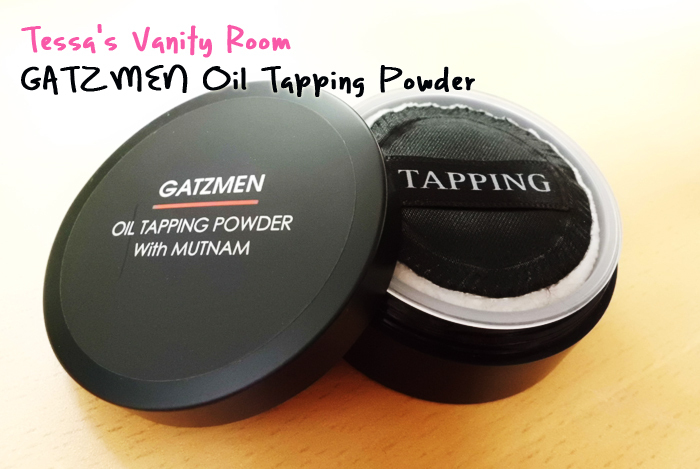 The product name is self-explanatory: it’s an oil-absorbing powder to mattify skin. 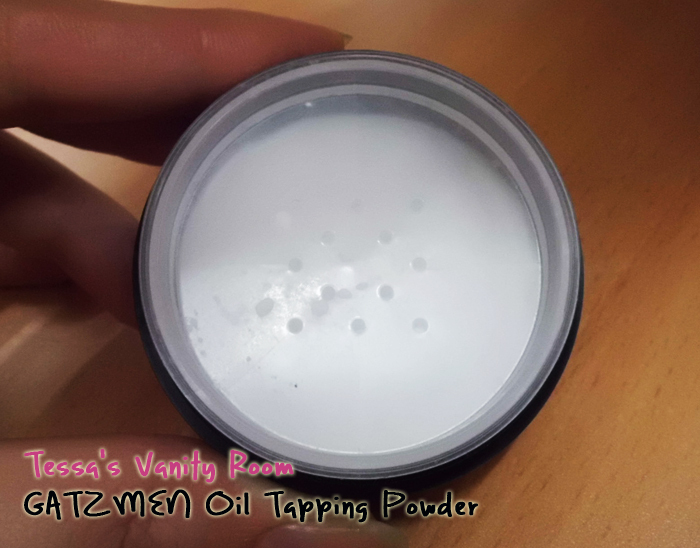 The powder is white translucent powder, which does not give any color/cover to the skin tone; just sheer, lightweight, invisible with a matte finish. The powder is extremely fine and soft—it reminded me of Make Up For Ever HD Microfinish Powder. It contains peppermint oil, which gives a slight minty fragrance to it. For those who were unsatisfied with oil control films, this is a great alternative. The ingredient from sticky rice covers the pores but lets them breathe, giving you a fresh look throughout the day. It is safe for sensitive/troubled skin and washes off easily with regular soap or facial foam cleanser. 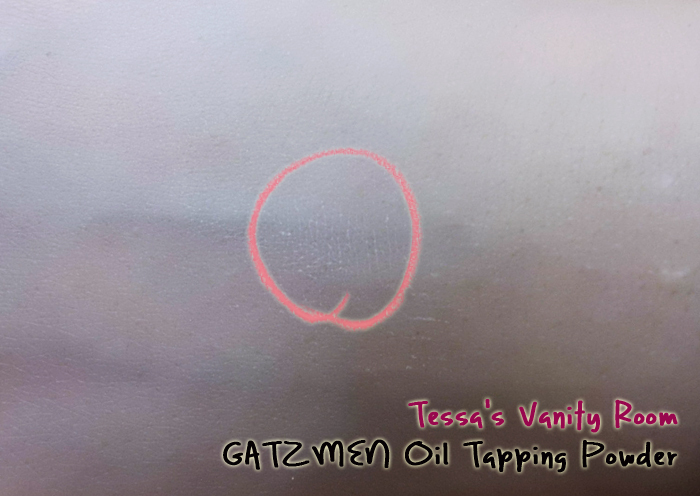 Even though I have dry skin, my T-zone (for those of you “guys” that don’t know what T-zone is, it refers to your forehead and nose area) gets fairly oily by the afternoon. With no makeup on my face, I tapped the powder on my T-zone with the puff included, and it instantly mattified the skin without making it too dry. And it’s super light. It did not feel like I had something on my skin, which I presume is a good thing for men. 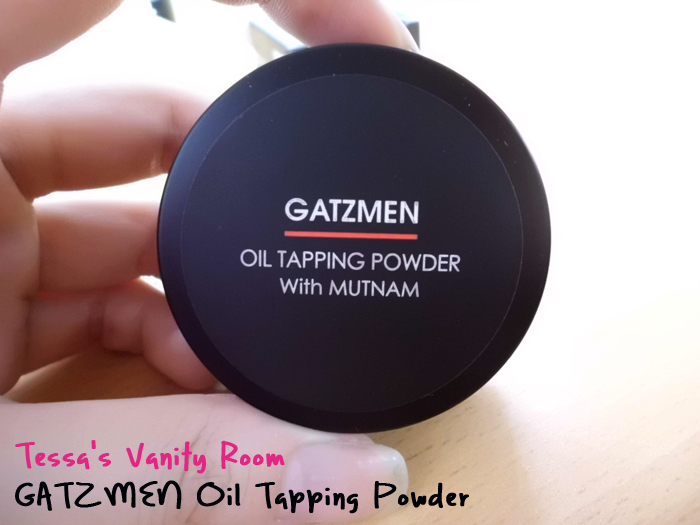 However, women can also use this as a setting powder after foundation. By the way, when using the product, a little goes a long way—you only need a small amount to cover the whole face! NO, it will NOT make you look like you have makeup on. Just a matte, clean face! So guys (eh-hem, yes GUYS…) what do you think? Does it give you an urge to try this out, or are you still dubious about men wearing makeup?